Boylesport is Ireland’s largest independent bookmaker. Boylesports offers an award winning internet gaming service which includes a fantastic sportsbook, with regular money back specials which are actually worthwhile. 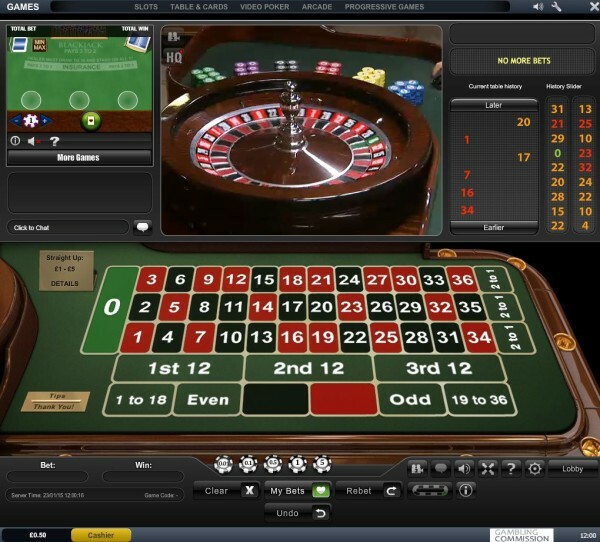 The poker and casino sites are just as innovative and value to money as the sportbooks. 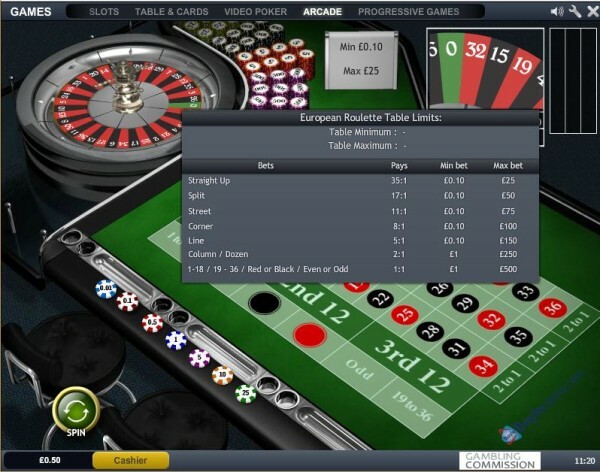 You can play roulette from just 10p a spin. 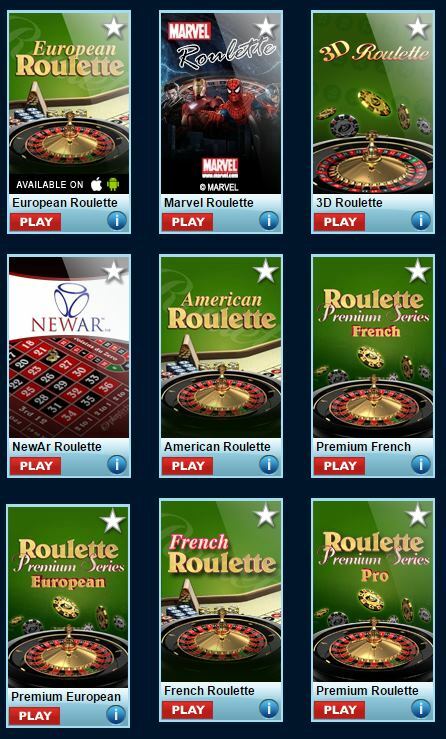 Boyles also have live roulette table. The RNG tables are perfectly fair in the sense they pay out 97.3% on average but for the super paranoid, live roulette is better. No chance of it being fixed then.